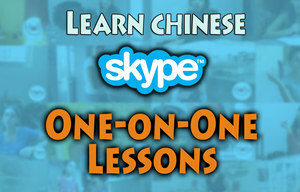 There is an abundance of wonderful Chinese learning blogs and articles on the Internet. Sometimes it is just impossible to filter through every single one. Don’t you wish you had someone to do it for you? Of course you do, and luckily for you, DigMandarin is always ready. Here is our selection for best articles in the month of October. 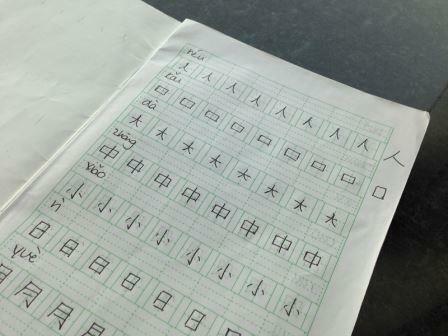 As a Chinese learner you always hear about radicals in Chinese characters. What are radicals and why is it important to learn them? Radicals are commonly used Chinese characters that are used in writing other characters. It is important to learn them because radicals will give you an understanding of to the Chinese characters’ meaning. 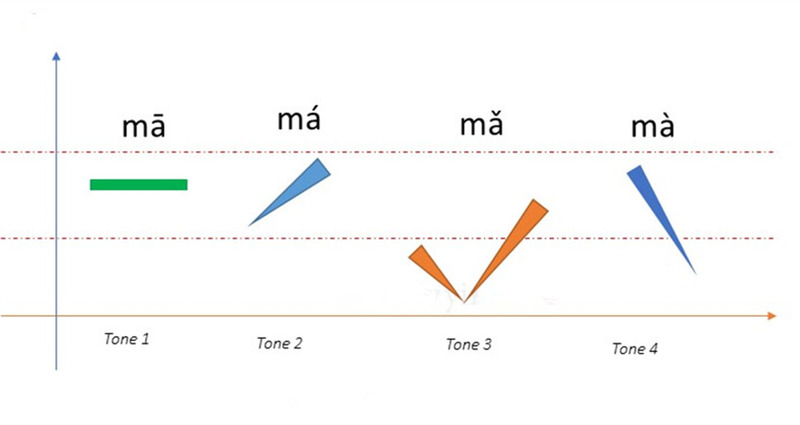 Let’s take a closer look by examining the following four Chinese characters. 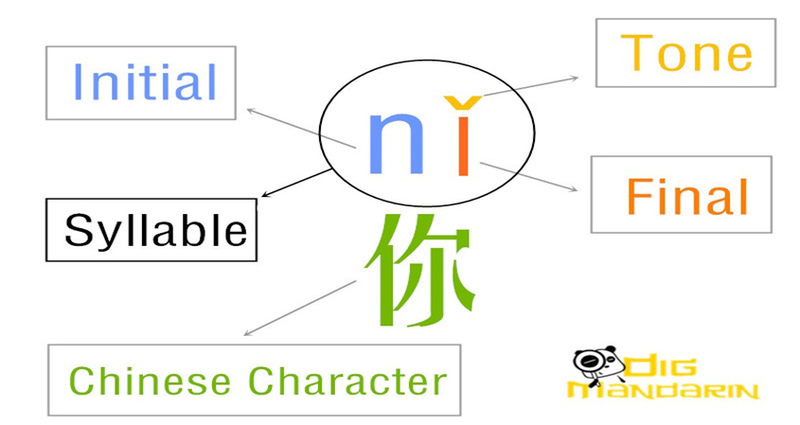 Looking at above characters you will notice a common piece in character: 亻. This radical means 人 or person, however as a radical is slightly turned on its side. So these four characters have a meaning that is related to people. For example, 休 (xiū) means to have a rest, where we know radical means person, but 木 means tree. In a picture, what would person be doing in a tree? Having a rest! Here are examples of the other characters that we looked at and their meaning. 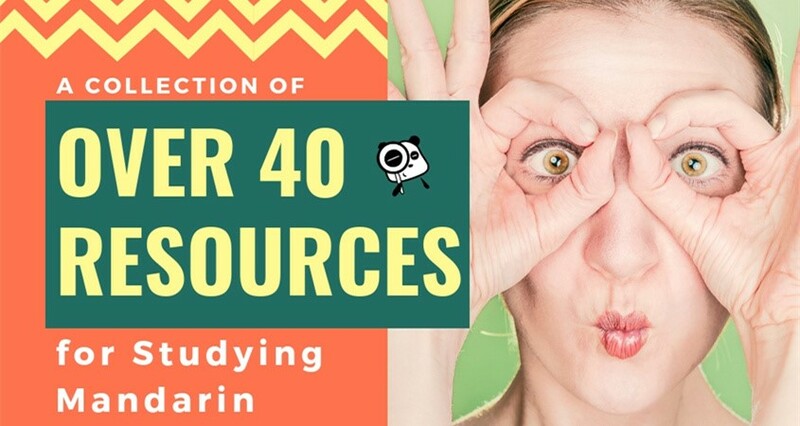 You can make a lot of use of learning the radicals because they will help you understand Chinese character meanings, as well as using the dictionary. It could give you a good indication of what a new character to you means. 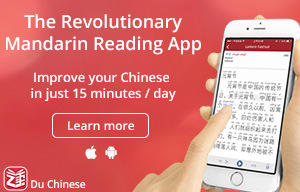 Try it out yourself and good luck on your Chinese learning! Chengyu express a specific concept in Chinese culture. Chinese learners may have full grasp of the story and meaning behind the Chengyu but might not use it in the correct way. 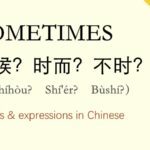 It might be difficult to know when to use it in our language since it is not a commonly used word that Chinese learners can just experiment with. 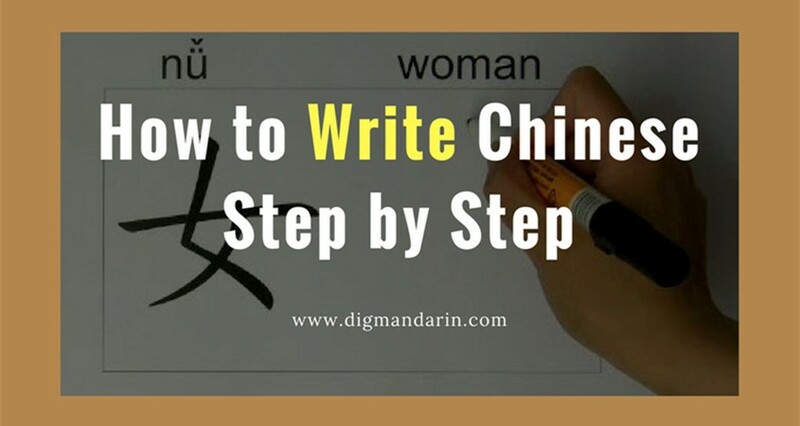 If you take the approach of a normal vocabulary word to learning Chengyu, it will be harder to learn it and apply it to your Chinese skills. 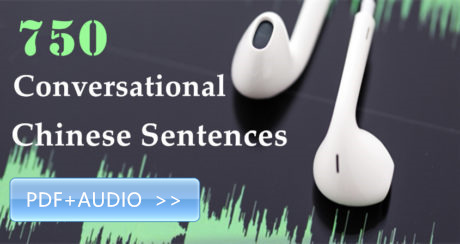 You should learn it in a specific context and get a example sentence of how it is used. You don’t need to learn Chengyu to become better at Chinese. 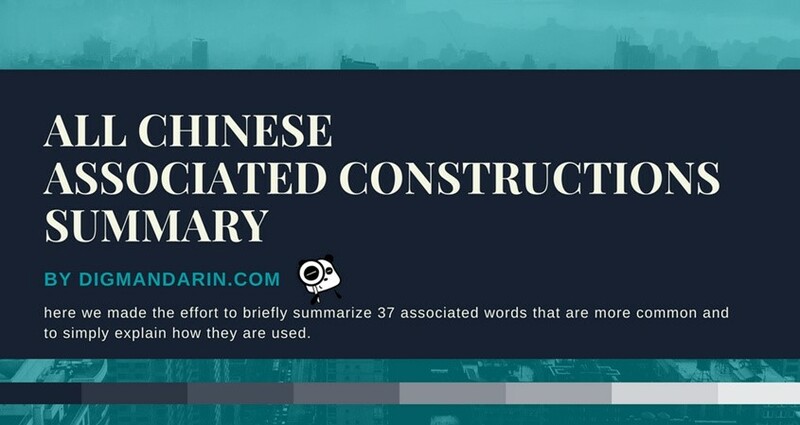 You should understand them, but it is more important that normal vocabulary, grammar and pronunciation are mastered in order to be better at Chinese. When your Chinese is as good as educated native speaker, learning Chengyu will be important. It is important to take your time with learning Chengyu. 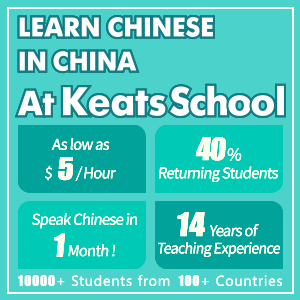 It is more valuable to your Chinese learning mastering the fundamentals of the language. In order to understand how to do business in China, you need to understand what type of business culture is in place. 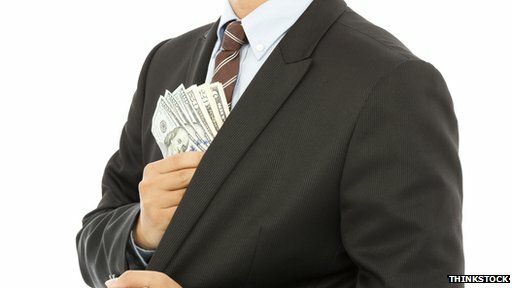 If you have every heard the term, “it isn’t what you know, it is who you know”, you can apply this concept in Chinese business. Let’s take a look at example from two members of China Entrepreneur Club (CEC). When Chinese entrepreneurs Deng Feng and Michael Yu took a BMW out for a test drive together, they managed to get into an accident completely destroy the car. As soon as they stepped out of the wreckage, Mr. Yu told Mr. Deng not to worry, as he would take care of it. Mr. Deng said “So I know what kind of person he is. Through those kinds of intimate scenarios we can definitely know each other very well” This is a prime example what the Chinese call as good “Guanxi” (关系). It translates to relationships or connections and is an essential part of the Chinese lifestyle. In order to have good Guanxi, these beneficial relationships that develop outside the formal work setting with evening meals or drinks. In these relationships, the favors are reciprocal which will expect to be repaid at some point in the future. To westerners, this type of conduct is viewed in a negative light and is believe to be linked with corruption. However, Mr. Deng from the CEC says this view is misplaced and Guanxi is a neutral word. He points out that Chinese are generally less private and socialize more with colleagues than their Western counterparts, which business deals become a natural extension of these activities. Guanxi has become such a core value, that most business owners say it is impossible to get much done in the China business world. It roots back to history during the Cultural Revolution of the 1960s -70s. Trust was rebuilt on Guanxi as the public was encouraged to report on each other for sake of communism. Guanxi also was the way people did business each other as there was no written contract or proper network to ensure the safety of the business partners. As a businessman who may be looking into getting into the China market, you should take look at the guanxi. It will take your business idea into China, but it will be up to you to see how far it goes. 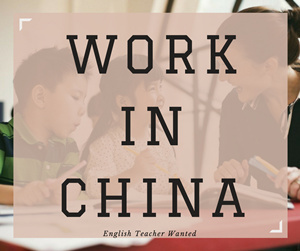 Living in China is more than just living in one the fastest developing countries in the world. It has a lot of offer as a country as whole. 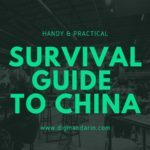 If you are curious about China and what to expect as you enter the country, take a look at this 10 things I love about China. Most people think of China the see mega cities with congested roads, massive crowds of people, factories creating a thick gray sky of smog. It is the media from a Western perspective. If you take the time to travel within China, you will see the beautiful mountains landscapes in Guangxi, the grassland of Inner Mongolia, the beautiful Jiuzhaigou national park in Sichuan and rolling rice fields of Southern Yunnan. There is a lot of natural landscape to see and discover along with mega cities. In the Middle Kingdom, you can travel throughout the country by bus or train. Especially with the biggest high-speed train that is nearly 7000 miles. Despite the new train being added, there is still an appeal for the older types of transportation because scenery that you pass by and also the people who ride on these vehicles. You will be exposed to a lot of different Chinese culture as a traveler in China. Street food in China is super popular and especially jian bing (煎饼) or rou jia mo (肉夹馍). It is nothing like coming from a bar and having these delicious street foods available to cap off a good night out. It may somewhat uncomfortable eating unknown meat on a stick in a random dark alley, but it is readily available for in most places in China. Local parks in China are unique in that it harvests a lot of Chinese culture. You will always see locals gather at the park doing, Tai Chi (太极)， majohng (麻将)，line dancing and other cultural activities common in China. It is something to see with your own eyes because you won’t experience this type of community activities in the Western countries. You will have a new dining experience because of the crowds, different mannerism that is accepted and the family style of eating together. It is especially crowded in China and a lot of people take friends and families out to dinners, so expect a crowd particularly at popular restaurants. In light of different mannerisms in China, there isn’t a big social norm of being polite with table manners. People will be yelling for the waiters and at friends while possibly slurping their soup or noodles, but don’t be alert, enjoy yourself. China is larger than just Beijing, Shanghai and other mega cities. There are great national parks to see, historical sites, remote villages, and seaside hotspots all over the place. Exploring the less known areas can be an great opportunity for you as a traveler to practice your Chinese, eat local foods and learn about different aspects of China. Traditional Chinese Music is very unique in the instruments used to create the music pieces. With instruments like the pi pa (琵琶), the ge hu (革胡) and the xiao (箫) are capable of creating an amazing sound. Traditional music has been integrated into modern music where some Chinese musicians playing traditional styles along with punk, and rock. There are 55 ethnic minority groups (少数民族) in China. Each group has their own unique clothing, food, holiday, and culture. Yunnan is a great place to see and learn about 26 groups of minority groups. China is a big place with great diversity in regards to its cultures. China can be a silly place because of the good and random things you will see on a day walk around the city. China has funny Chinglish signs, dancing donkey toys and babies running with split pants to name a few. It is never a dull moment as a foreigner in the country. 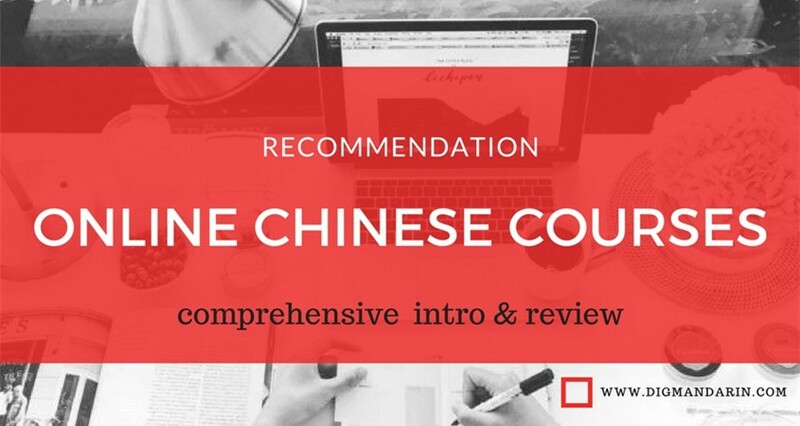 Chinese is not an easy language to learn, but it can be rewarding. It opens doors with the local people as they appreciate anyone who is learning their language. The locals also will become friendly and you can create great relationships with some people who are around you. China is a fascinating country with a lot of diversity, history and culture to explore. It can be very eye opening experience to see the mega cities along with the countryside. I would definitely recommend taking some time to travel through China if you are thinking about it, it will be a great experience. Chinese culture is ancient culture that will have some superstitions built in. Even today, these superstitions are still common in modern times. Here are 5 common Chinese superstitions. If you have ever noticed that Chinese people like new things better than second hand items, there is a reason for it. Chinese culture believe that second hand things can damage one’s public perception and they believe it will lead to inherit whatever bad luck or misfortune the previous owner had. Estate sales that typically occur because of bankruptcies, divorces, or death rarely occur in China. Also, given the country’s ability manufacture at a low price, it is allows low price new items. 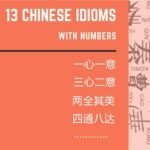 Numbers are important to Chinese culture. Number 4 (sī 四) is not desired because it sounds like word for death (sǐ 死) and considered unlucky. It so important that some buildings in China lack a 4th floor and people try to avoid the number 4 in license plates, phone numbers and addresses. However, number 8 (bā 八) is considering very lucky because it sounds like fā (发)which is short for fā cái (发财) or to get rich. The Chinese culture associates white with death. There is ancient tradition of wearing white at funerals as the color of mourning and has transcend through to modern times as an accepted norm. Until recently though, it was rare to see a bride to wear white dress because the older believe it to be inappropriate. Yuè zi is a month where a mother who just went through childbirth is not to leave the house and prescribe treatment of traditional medicines and diets. Mothers are also discouraged from showering during this month because Chinese culture believes mothers being susceptible to colds and disease at this time. As younger Chinese women are becoming comfortable with modern medicine, the practice of Yuè zi has become less enforced. China is the country that invent fēng shuǐ (风水) which is the art of home design and orientation to optimize flow of qì (气). One of the prominent ideas is to never build a home that faces north because it is believed the north represents darkness, evil and bad luck. It has a strong influence in the Chinese culture that some use this concept to explain the price differences between apartments facing north and those facing the south. There are more superstitions that are within the Chinese culture, but these are a few commons ones that people get to know. Despite how it may sound, superstitions are part of the culture and it can give you a interesting way of looking at different things. We hope you enjoyed our selection of useful blogs for the month of October. 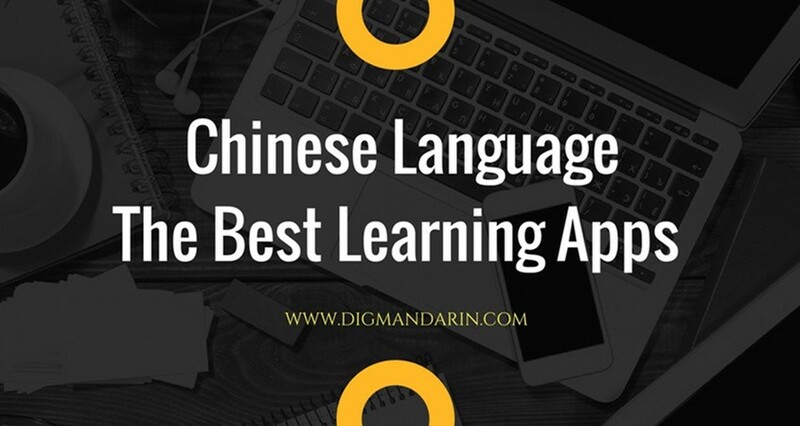 Keep up the learning and remember that DigMandarin is here to help you find all the resources you could possibly need.